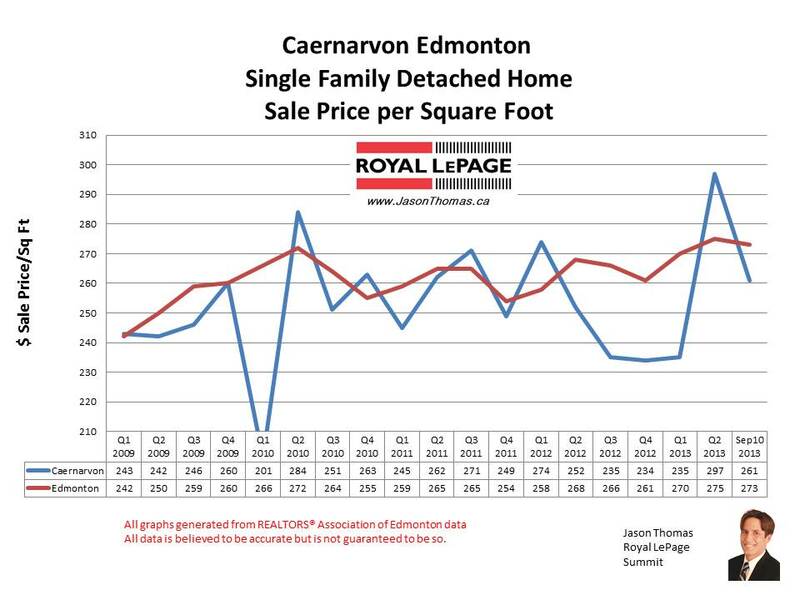 The Caernarvon Castledowns home sale price per square foot has slipped under the Edmonton average in September to $261. Caernarvon had a really strong second quarter when the price per square foot was approaching $300. Traditionally, Caernarvon sells pretty close to the Edmonton average but lately the price per square foot has been a bit more volatile. The highest sale price for a home in Caernarvon in 2013 has been $395,000. The average time to sell a home in Caernarvon over the last 90 days has been 40 days, very close to the Edmonton average days on market of 41. To view graphs on other Edmonton neighbourhoods visit Edmonton Selling Prices by Neighbourhood. For more information about the area visit Caernarvon Neighbourhood. 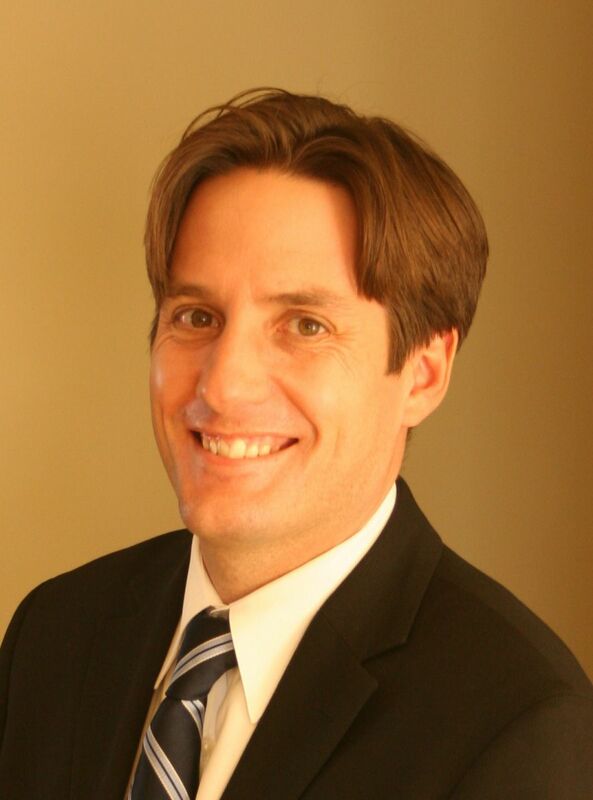 If you are interested in a no obligation market evaluation on your home click Caernarvon Castledowns home sale prices.